A trading community dedicated to helping traders succeed. You won't get any hype or fluff. But only the good stuff. Is the recent strength of JPY for real? How Much Money Can You Make from Trading? 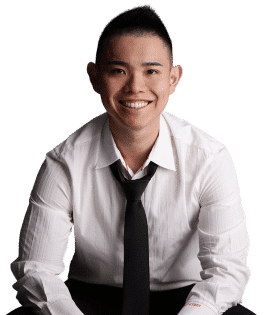 Rayner Teo is an independent trader, ex-prop trader, and founder of TradingwithRayner. Get access to weekly trade alerts, insider market insights, backtest research lab, private trading community, and much more!